This is a very normal mod!?? 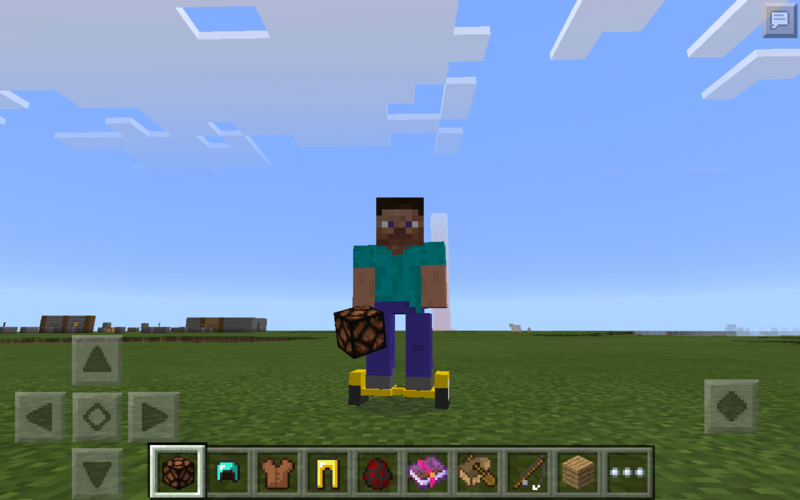 It just change the texture of your skin and add a hover board!?? Make sure to download the Texture too or it won't work!?? Use /h to change your skin with hover board!? ?